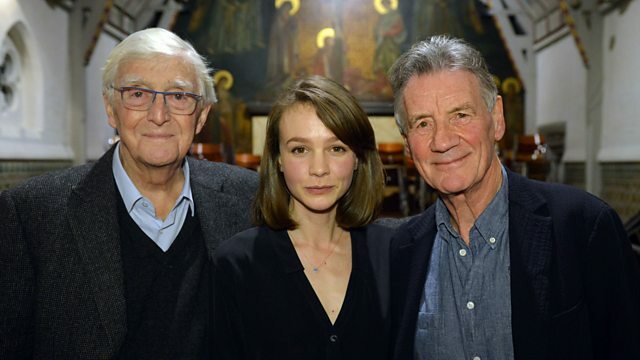 Our guest editor Carey Mulligan passionately believes that we should talk more about dementia. Her grandmother was diagnosed with the condition over a decade ago. Carey invited us to join the Mulligan family as they celebrated her grandmother’s birthday just a couple of days before Christmas. Carey has also been speaking to Sir Michael Parkinson and Michael Palin, who both have connections to the condition.